Tech lifestyle expert, Carly Knobloch, gives California Life HD information about the latest gear to help parents who deal with hectic schedules and heavy work loads. 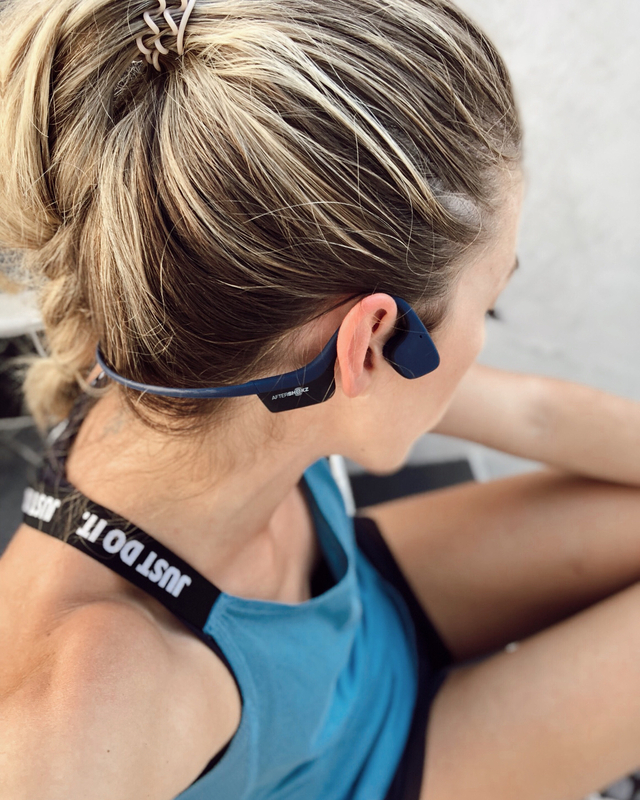 Featured on a variety of magazines, including Forbes, a new listening tool called After Shokz is sure to be a health motivated parent’s dream. The device was created with bone conduction technology so that your ear canal remains open to hearing the noise around you for safety. 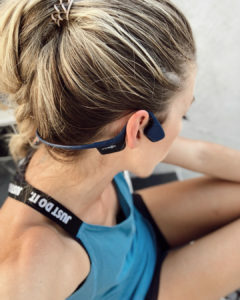 Whether jogging near a busy street, or pushing a stroller carrying your child, After Shokz offers you a great listening experience that keeps you and your family safe. 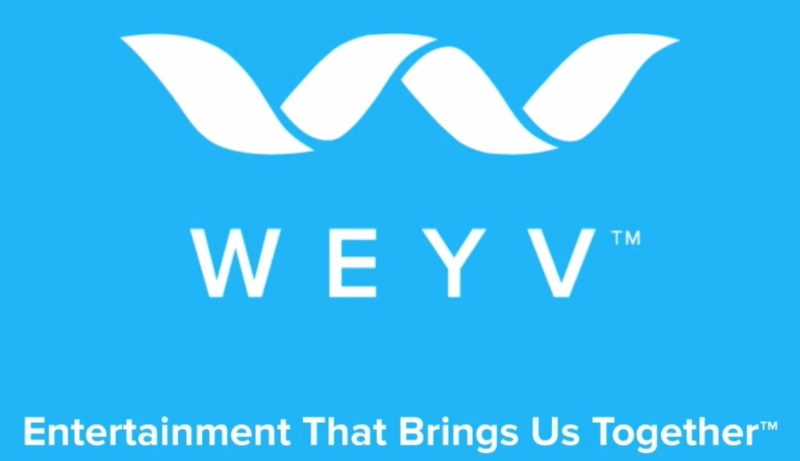 Multitasking has never been easier when it comes to entertainment if you use the WEYV app on your tech devices. 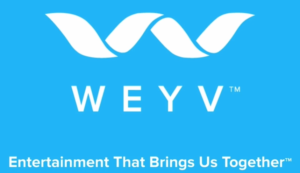 The application is a subscription based medium where all of your music and entertainment content is shareable and stored. It also offers unique content safety features to keep the younger family members away from offensive content. Philips Hue White and Color Ambiance is the perfect addition to any home. Lighting has been scientifically proven to change the performance of individuals. For kids who need to focus on some homework, brightness is key. When it is time for bed- try using a warmer color to relax your little ones. Check it out at meethue.com for special offers. Even Allstate is getting techy with it in their new Hidden World of Data information page. Parents can read about how to protect their kids, and themselves, from trouble online. The Brother INKvestment Tank Printer is the perfect printer for the home thanks to its one year supply of ink already inside, plus- it warns users about ink and paper levels well before it is time to change so that no one is caught by surprise just as a paper or school project is due. For more tech tips and tricks check out the full interview with Carly Knobloch on today’s episode of California Life HD!